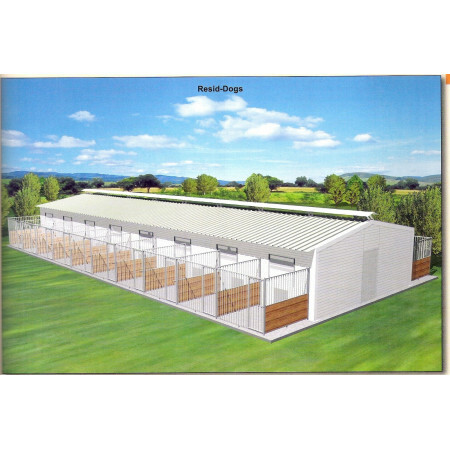 Dog box - Extertronic, S.L. Dog box There are 9 products. Box for dogs, made with wire. It has door and ceiling with base. Very easy to assemble and disassemble. 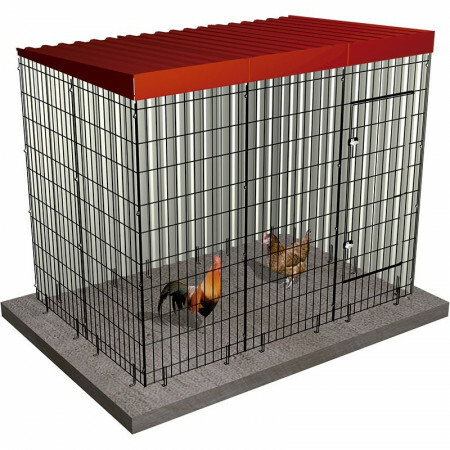 Formulated from modules with which we can enlarge or reduce the size of the box according to our needs. 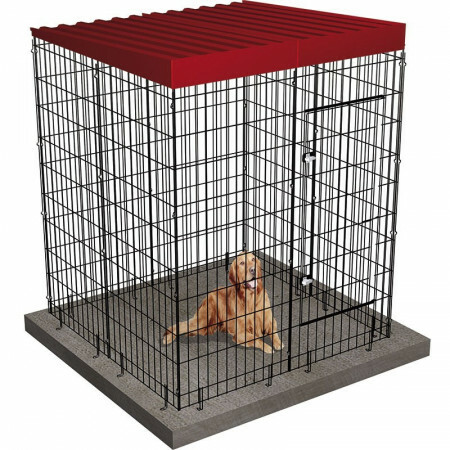 Box for wire and sheet dogs. It has door and ceiling with base. Very easy to assemble and disassemble. Boosted from modules with which we can increase or decrease the size of the box according to our needs. 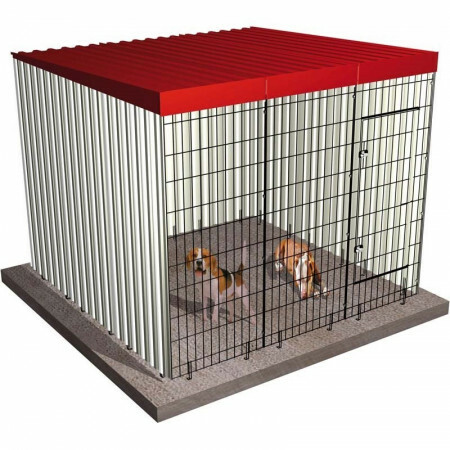 Box for dogs, made with wire and sheet. It has door and ceiling with base. Very easy to assemble and disassemble. Formulated from modules with which we can enlarge or reduce the size of the box according to our needs. 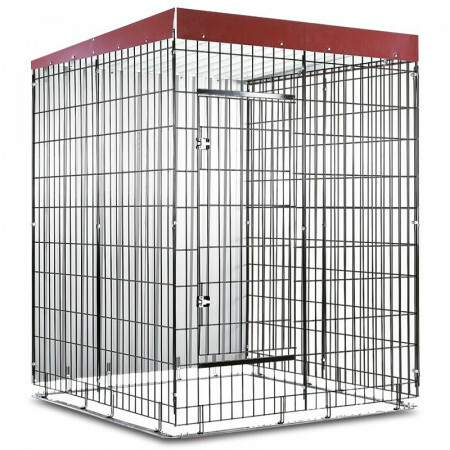 Wire and sheet box for dogs. It has door and ceiling with base. Very easy to assemble and disassemble. 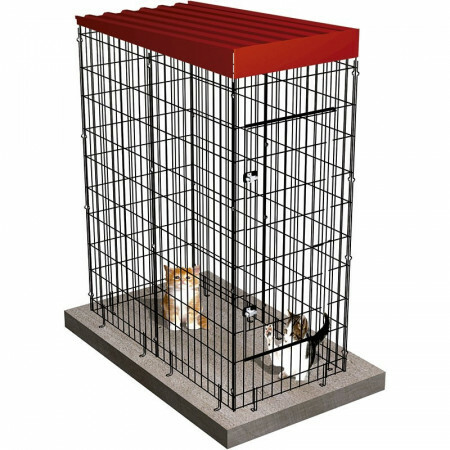 Formulated from modules with which we can enlarge or reduce the size of the box according to our needs. 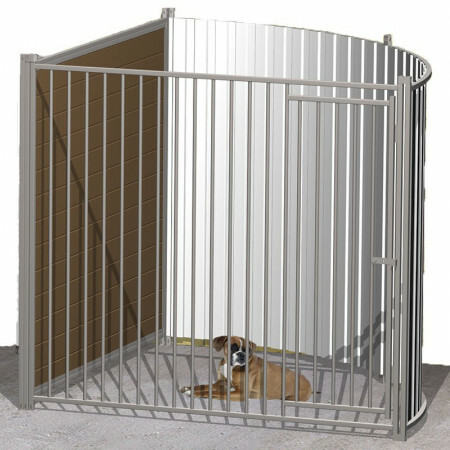 The swivel front dog box is the ideal solution for cleaning and maintaining canine facilities while ensuring the safety of animals and their caregivers.